Thanks for your interest! To see the positive impact AudioNet will have, please complete the fields below and submit. An AudioNet representative will contact you within 1 business day to discuss plan options. 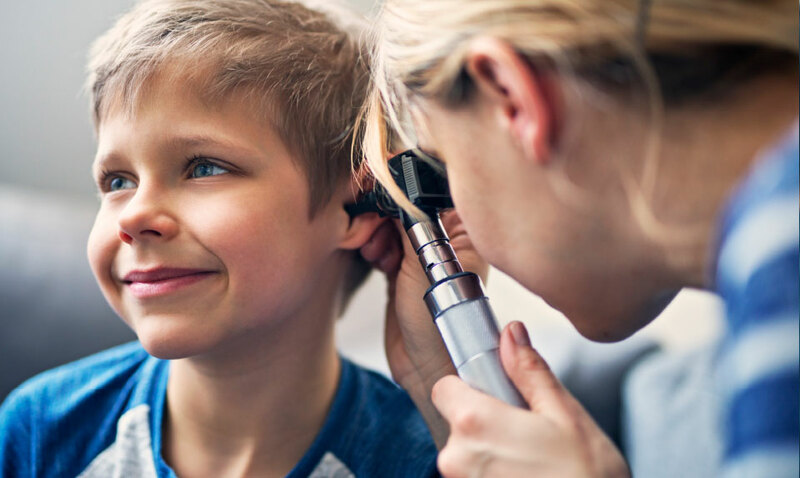 We look forward to the opportunity to provide you with a hearing benefit solution that improves member outcomes and saves you money. Call us at 586-519-0800 to speak with someone today. You are committed to providing your clients and members with the highest quality benefits at the most affordable costs. Our Managed Care Model and decades of experience working with government entities and health plans allows us to save clients an average of 40% on costs. Unlike competitors, AudioNet focuses on regulation, compliance and reporting, including Medicare and Medicaid Services (CMS). AudioNet continuously monitors product quality, provider performance, and member satisfaction to ensure the highest quality service for our clients and members.